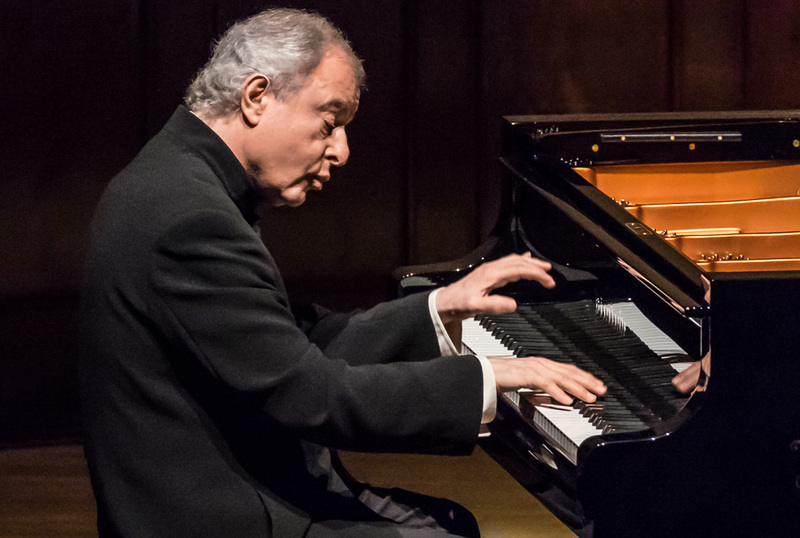 Last Wednesday April 6 I attended an amazing concert at Wigmore Hall by Sir András Schiff in which he played three of the last sonatas by Mozart, Haydn, Beethoven and Schubert. What made the event especially memorable was the fact that he played the entire programme from memory and without once leaving the stage. The tension was palpable, incredible concentration from the audience. And yet, when I spoke to him after the performance he was completely relaxed and smiling. A truly great artist.